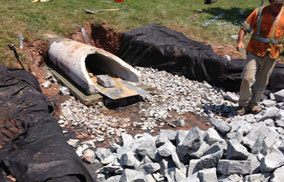 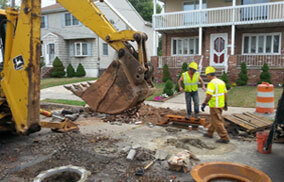 Storm drainage and sanitary sewer installs in New Jersey. 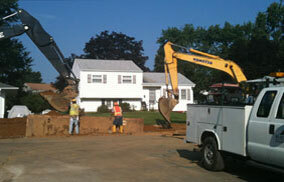 Professional, quality product above ground and under. 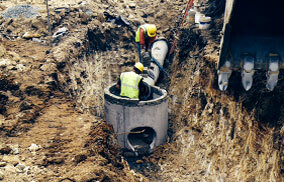 municipal and private sector clients managing their wastewater. 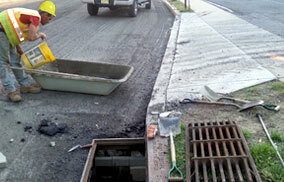 cost-effective to ensure our client’s satisfaction.